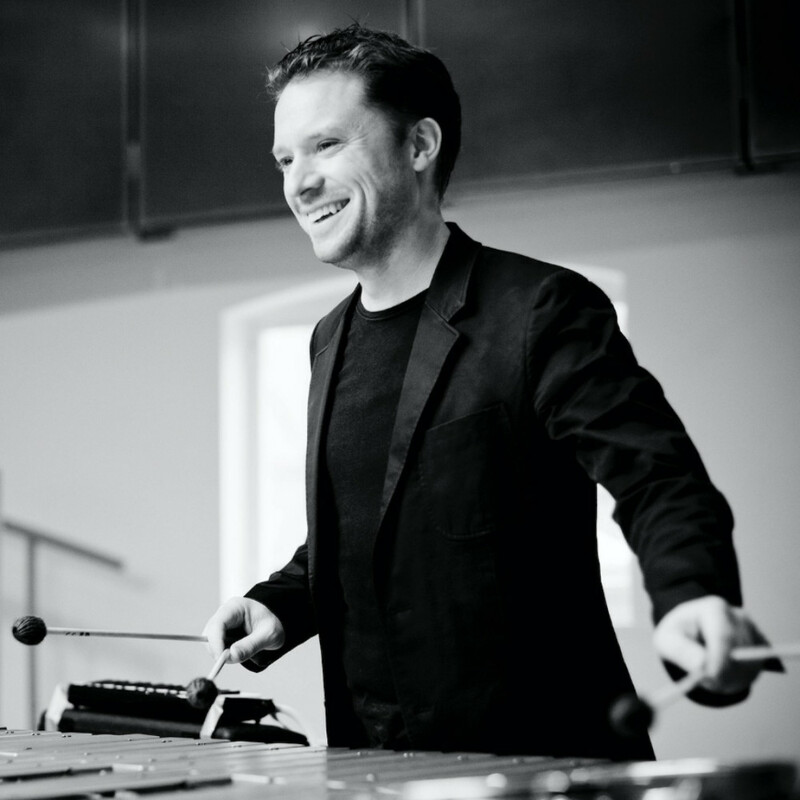 Hailed as “the world’s finest and most daring percussionist” (Spectator), Colin Currie is a solo and chamber artist at the peak of his powers. Championing new music at the highest level, Currie is the soloist of choice for many of today’s foremost composers and he performs regularly with the world’s leading orchestras and conductors. He reveals to us that his choice of socks is a major part of his day and determines much of what might unfold. What are you most looking forward to at this year´s festival? Berio’s “Naturale” which I have never performed before. It is a very beautiful and haunting work. What´s the best thing about playing your instrument? Engaging with such magical music and bringing it to life. What made you choose a career as a musician? No idea - I began very early. I always was obsessed with the drums! What is your best/ worst concert experience, and why? Too many to call from. Playing at the BBC Proms is always special - such a wonderful space (Albert Hall) and audience. But you never know when you might have a wonderful experience. With music it is often just around the corner. Bartok, Janacek. Those composers have real poignancy for me. What´s your favourite place in the world? Can you tell us something that no-one knows about you? Choice of socks is a MAJOR part of my day and determines much of what might unfold.